Our priority is to gather women of all ages, study God’s Word, and grow together in our walks of life. We strongly desire to be a dynamic team of Christian women who serve as a lighthouse of hope to our community and world. How do you discover God's plan for your life? Join us this spring as we study God's Word to discover how He works, what His will is for our lives, and how we can experience a deeper relationship with Him. This study will feature live teaching and small group discussions as we connect with each other and grow in faith. Cost is $20, and includes the workbook. If you would like to be a part of our Highlands Women email list, please contact us at . 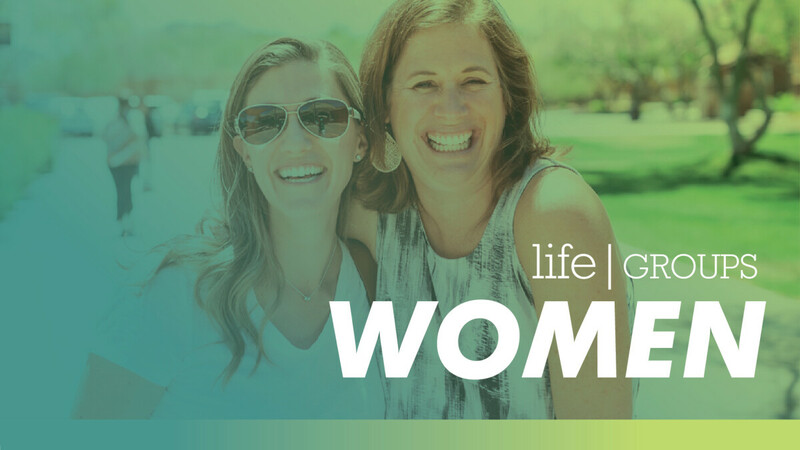 Highlands Women meet every week on Monday evenings at 6:00pm, Tuesday mornings at 9:30am and Thursday mornings at 6:30am. For more information, visit our Highlands Women page to learn about mentoring and serving opportunities.